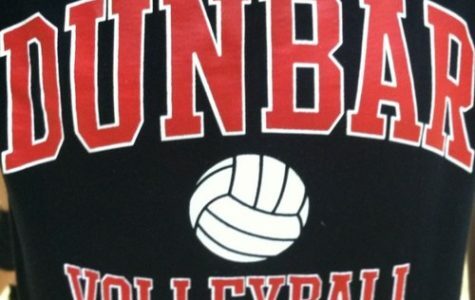 The Dunbar Volleyball team played Rowan County on Nov. 3 and won with a score of 3-0. 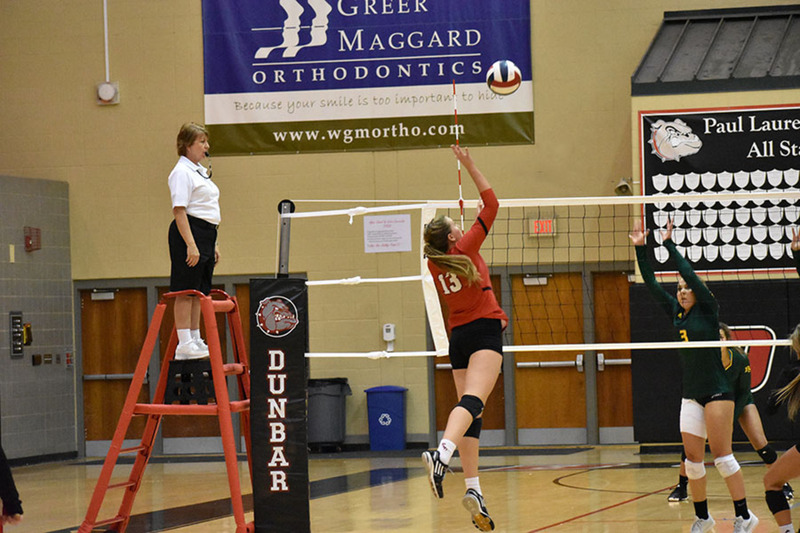 Dunbar volleyball played against Bryan Station on Oct. 25 and won 3-1. 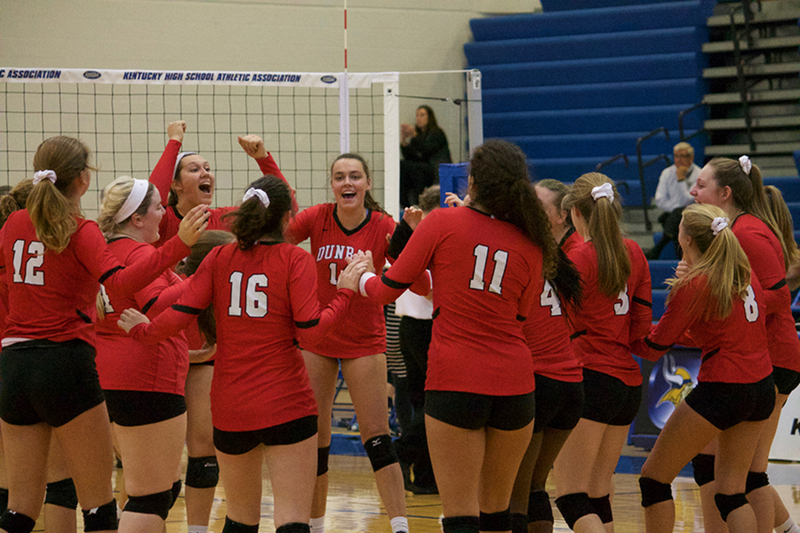 Dunbar played against Tate's Creek on Oct. 18 in Districts and won with a score of 3-2. 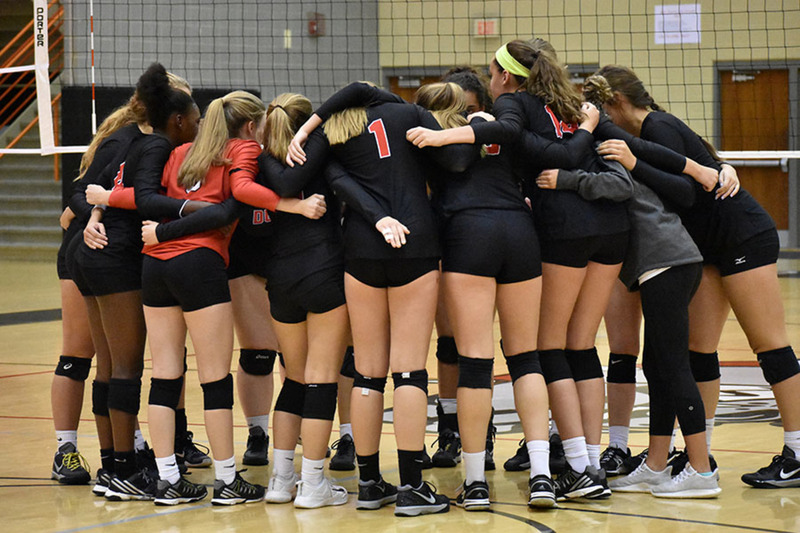 Dunbar Volleyball defeated Frederick Douglas 3-0 on Oct. 12. 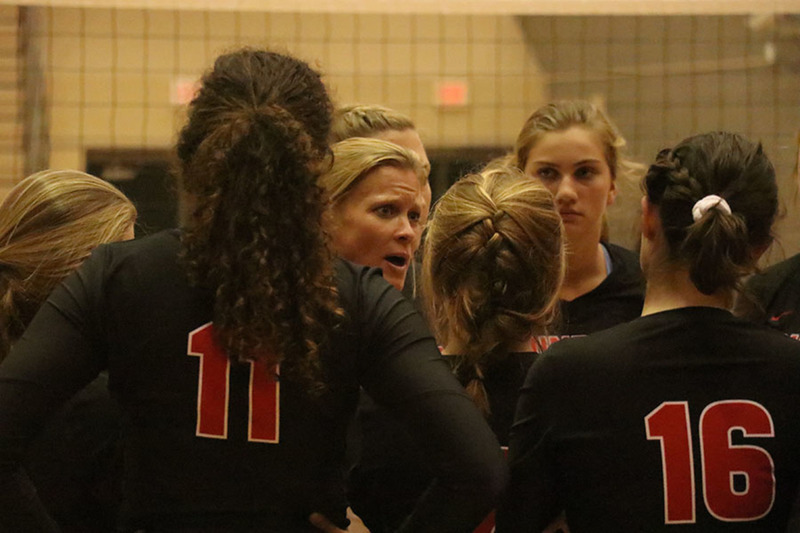 Volleyball played Eastern on Oct. 4 and won 3-0. 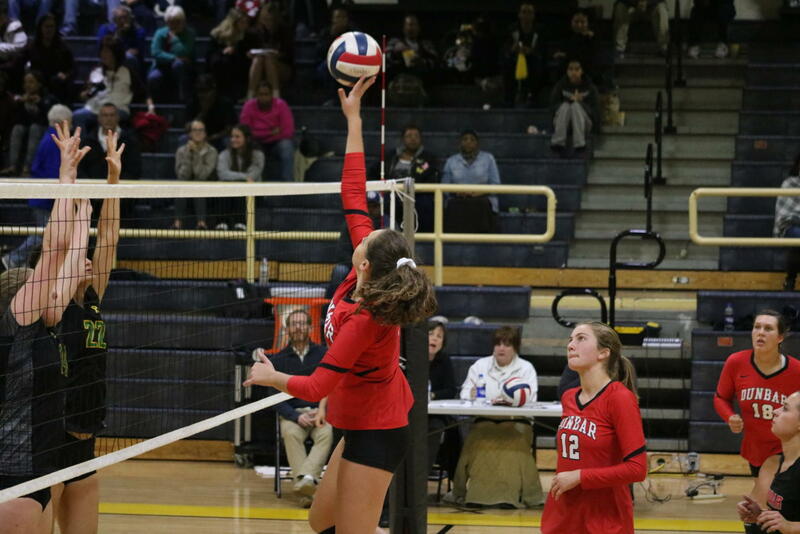 SAOTW- Macy Jundi from PLD Lamplighter on Vimeo. 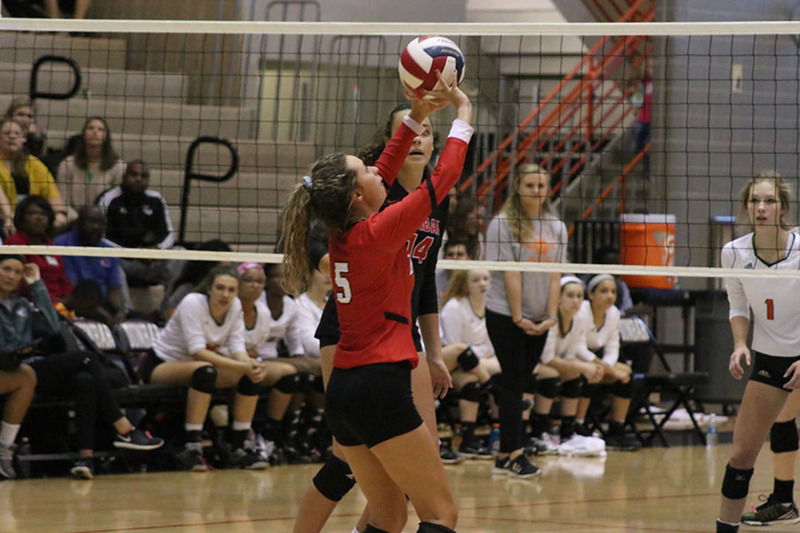 Senior volleyball player, Macy Jundi, is this week's Student Athlete of the Week. This feature is sponsored by The Tutoring Club of Lexington. 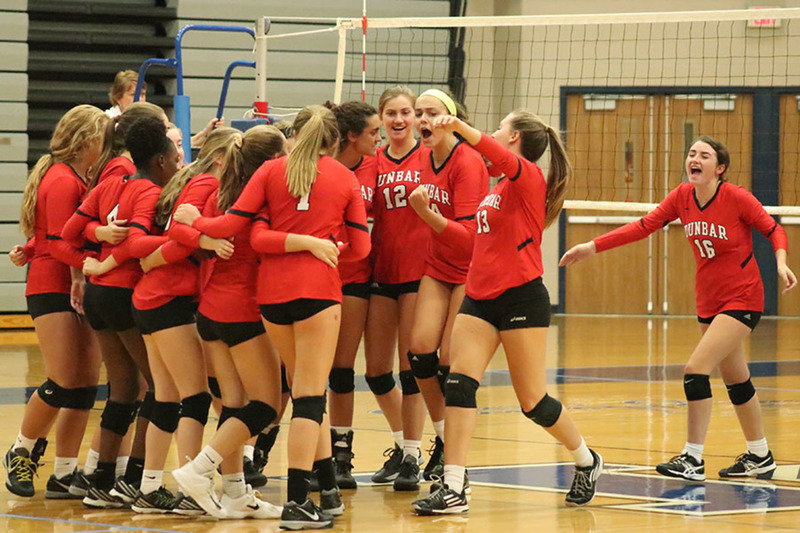 Dunbar volleyball beat Bryan Station on Sept. 21 with a score of 3-0. 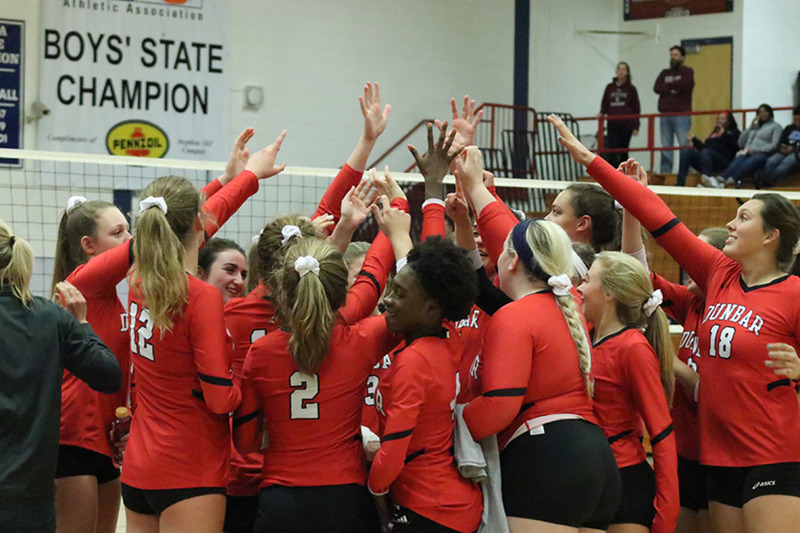 The Bulldogs defeated Boone county 3-0.